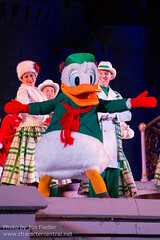 It's that most magical time of year once again, so come and celebrate with all your favourite Disney friends in this fantastic show, right out of a Christmas fairytale! 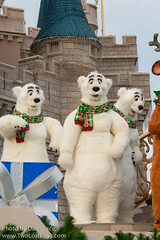 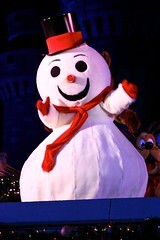 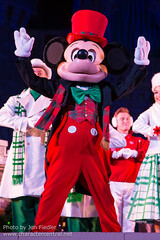 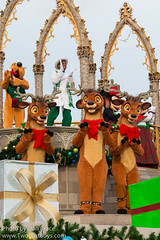 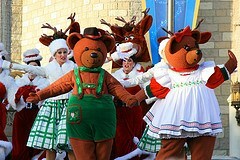 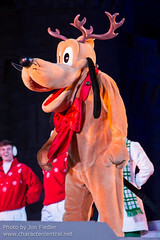 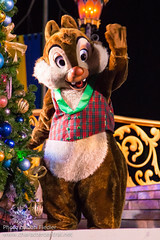 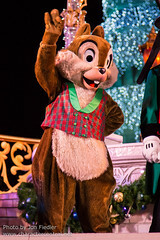 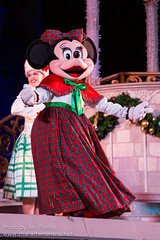 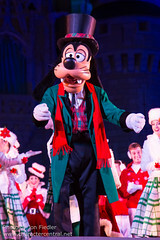 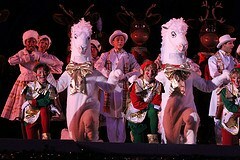 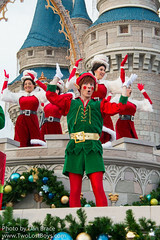 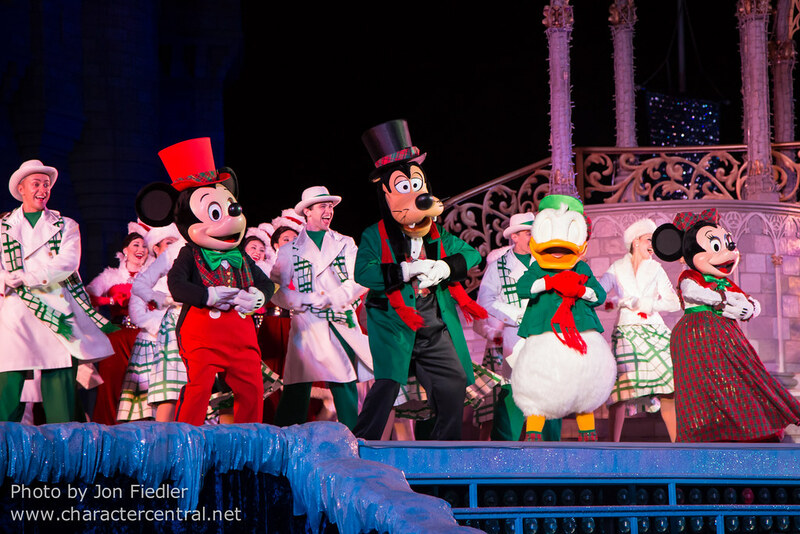 Filled with elves, reindeer, toys, and the beloved Disney Characters dressed in their holiday finest. 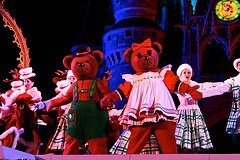 Wonderfully festive this is a show not to be missed.